Multifunction version of our Santorini executive pen. 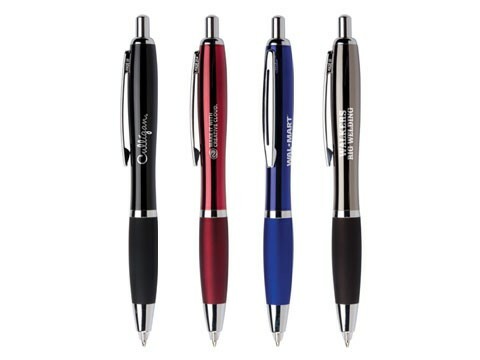 Ergonomically shaped in high gloss enamel, silver accents and a colorful reflective grip. Converts to a bright and powerful LED flashlight with a double click.